Immense road presence. Big improvement on the ML on which it is essentially based. 350d engine offers all the performance you need. Impressive nine-speed automatic. Limited rear visibility makes it hard to park. High boot lip isn't ideal for loading pushchairs. If you want a big SUV but without the boxy looks, there has been little to choose from aside from the BMW X6. That is until now. 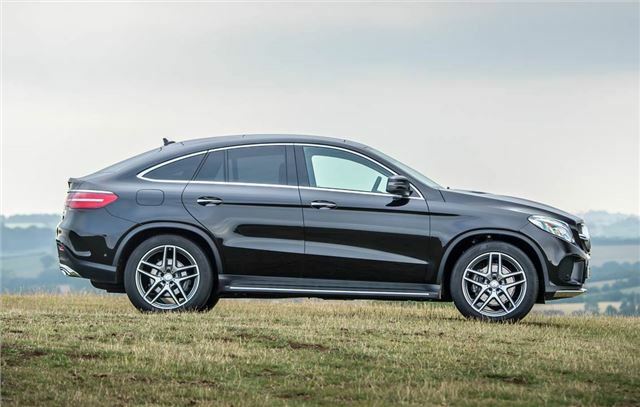 Mercedes-Benz has finally followed suit with the GLE Coupe, a car it says combines the sporty nature of a coupe with the characteristics of an SUV. 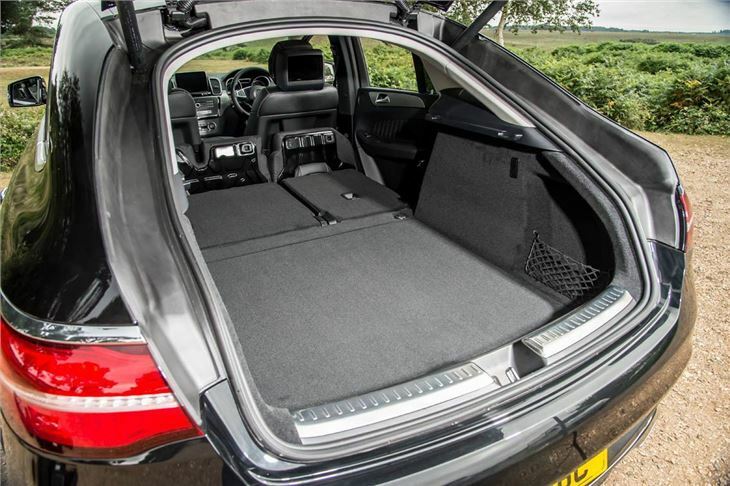 If that's what you're after, will the GLE Coupe float your acorns? 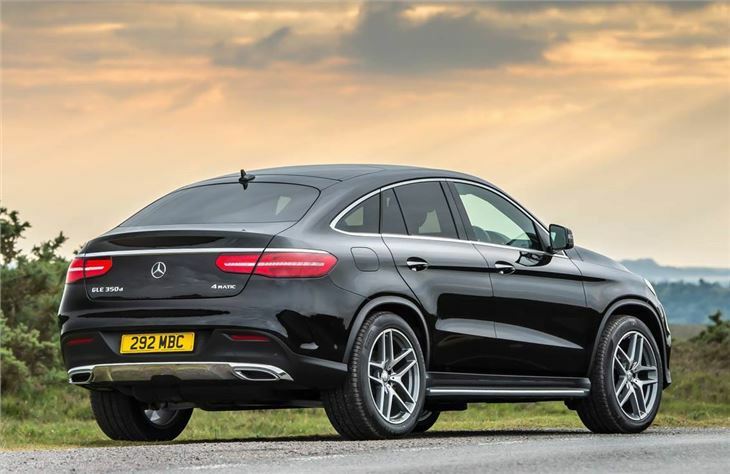 With its swoopy profile and rear-end styling borrowed from the Mercedes-Benz S-Class Coupe, the GLE certainly stands out. This is no shy and retiring wallflower. Instead it's a bold and aggressive SUV with bulging wheelarches and huge 21-inch and larger alloy wheels. As with the X6, it's not a car that's likely to be universally popular. Don't expect to be let out of many junctions into traffic. That said, it does stand out, so if you want to make a statement - this is the car for you. While the outside is all new, under the metal the GLE Coupe is actually based on the Mercedes-Benz ML - which itself was revised and renamed the Mercedes GLE. 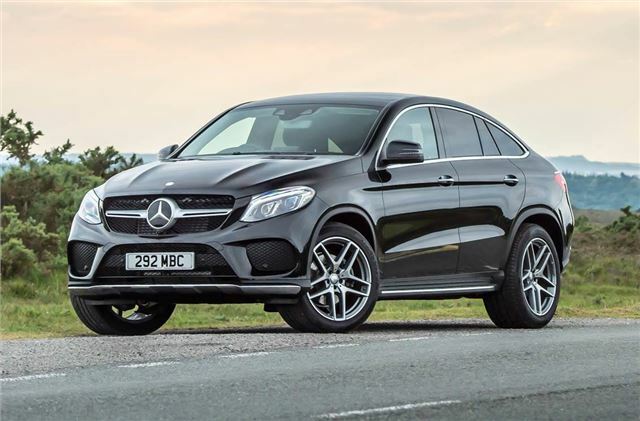 The old ML was hardly renowned for its handling prowess but Mercedes-Benz has clearly made significant changes as the GLE Coupe is a big improvement. That said, it never feels particularly agile. This is a big car at close to five metres long and although it handles well in corners, you're always aware of its sheer bulk. Performance is strong though and the mainstay of the GLE Coupe is the 350d which has huge reserves of torque with 620Nm on tap. The interior is impressive with the premium feel we've come to expect from a modern Mercedes-Benz. The sloping roofline does mean rear headroom is a bit compromised but only taller passengers will really notice. So, should you buy one? Well, that very much depends on your view on coupe-styled SUVs. 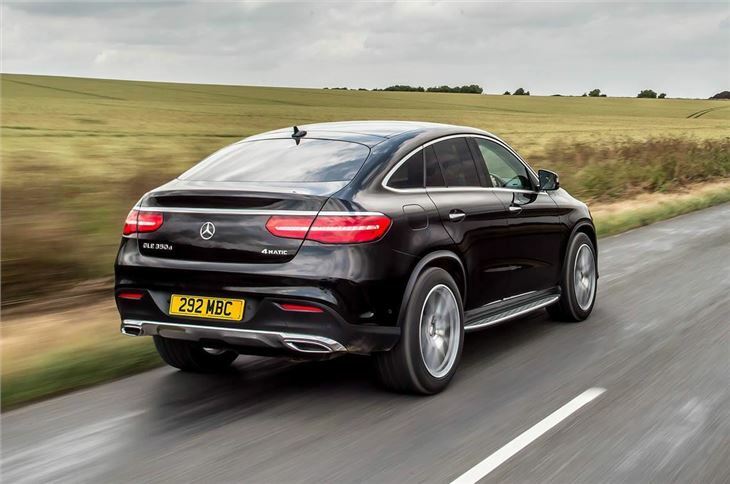 If you’re in the market for an alternative to the BMW X6, then the GLE Coupe will fulfil your mandate with aggressive flair and grace. 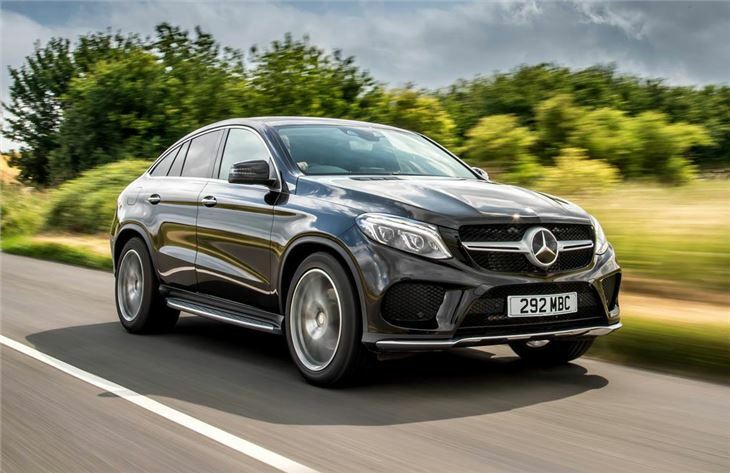 However, with prices starting at £60,000, the swoopy Mercedes-Benz flies perilously close to Range Rover Sport territory and we'd struggle to look beyond the Range Rover for all-round ability and style.